free remove from the raceway. 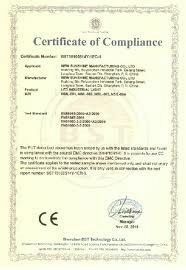 Different designs can be achieved after the goods out of FIFO and adcvanced mode. 2.A series of gravity tracks transport suitably packaged products from replenishment aisles to picking faces. 3.Carton Live Storage Provides stock rotation on a strictly "First In" & "First Out" Principle and ensures continuous replenishment to picking faces. Load Capacity & Dimension (1) Loading capacity: 500-4000 kgs /pair beam. (5) Special sizes also available to specific storage needs. Features (1) Beam levers are adjustable in 75mm pitch interval. 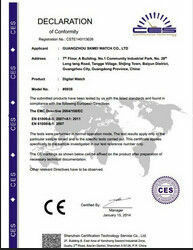 (2) Different sizes, various specifications and colors are available according to your needs. (3) Maximizes space utility ratio while retaining optimum product accessibility. (4) Strength and rigidity prevents compression damage to goods. 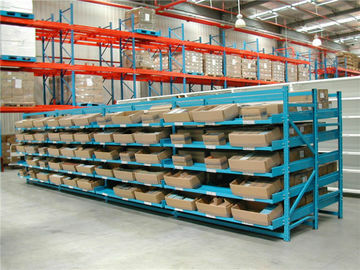 (5) Bottom level of pallets can be stored on the floor, lowering structure costs. (7) Anchors and all necessary components. C. While shelf boards stacked up in a rule,packed together separately.